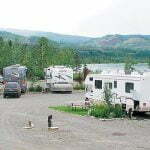 Everything you need when traveling the Klondike Highway! 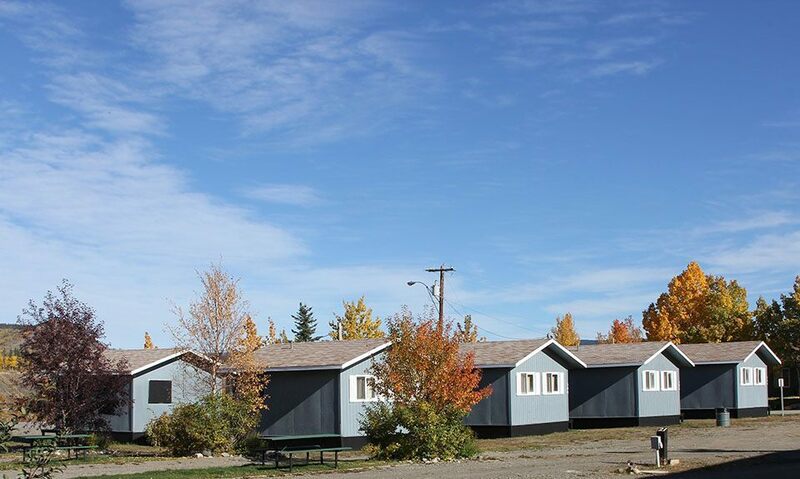 Hotel Carmacks is a Yukon landmark where history and the supply of convenient and necessary services converge. 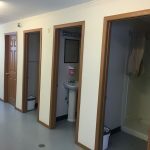 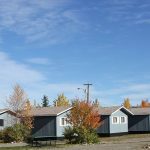 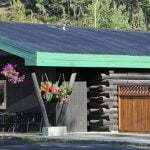 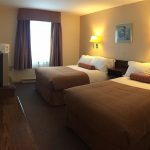 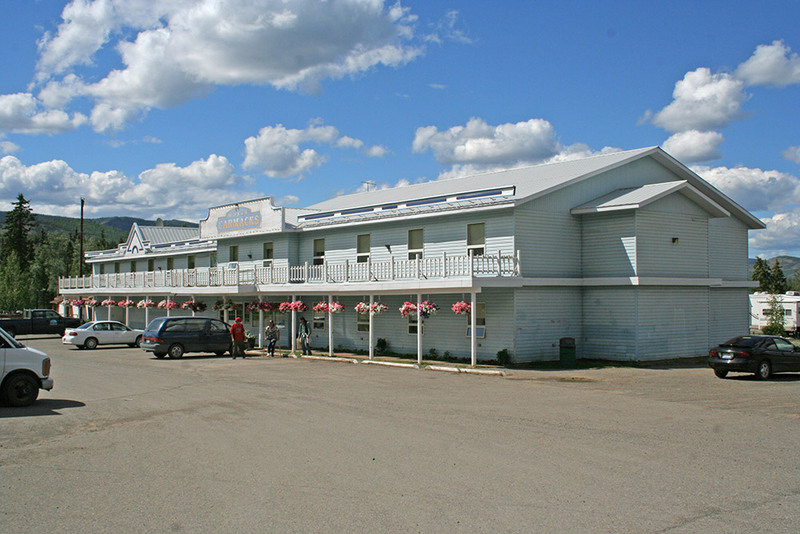 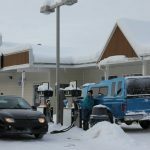 Hotel Carmacks is ideally located on the North Klondike Highway a short distance from the junction of the Robert Campbell and North Klondike Highways. 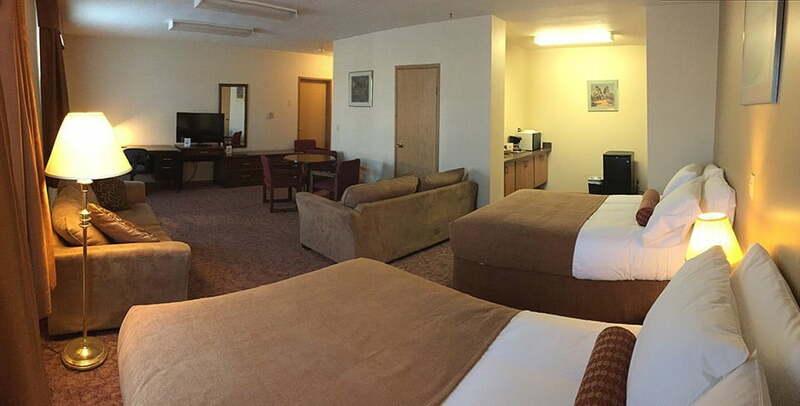 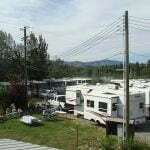 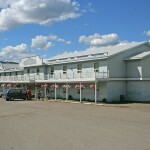 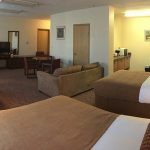 The hotel complex is situated just across the street from the world famous Yukon River. 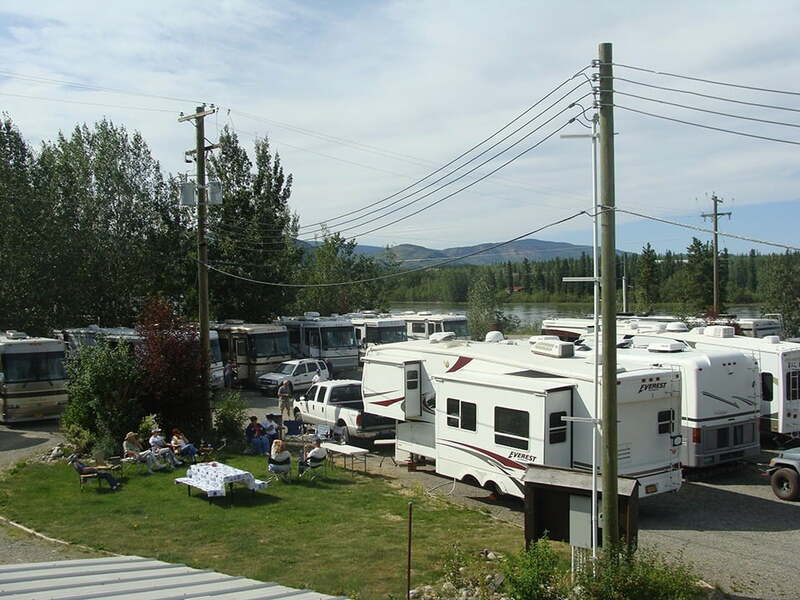 River travelers will appreciate our convenient river landing where they can leave their canoes and gear while they stop in at our hotel and store complex to pick up needed supplies. 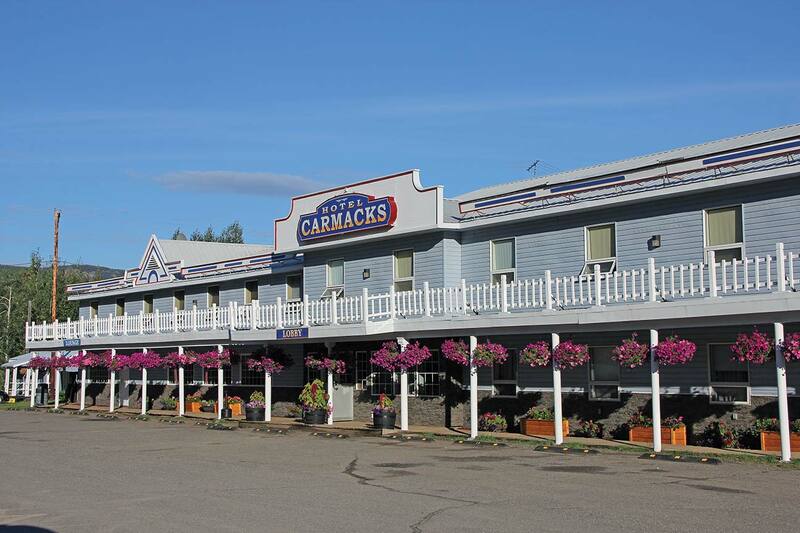 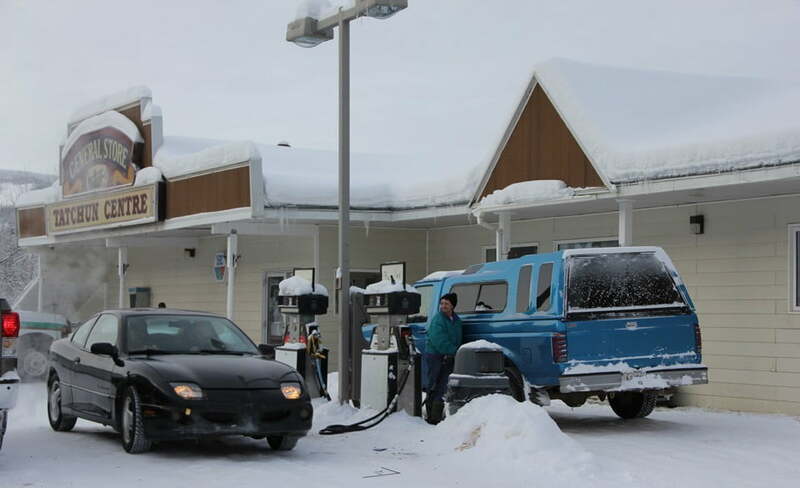 The Hotel Carmacks is your one-stop shop for all goods and services in the area. 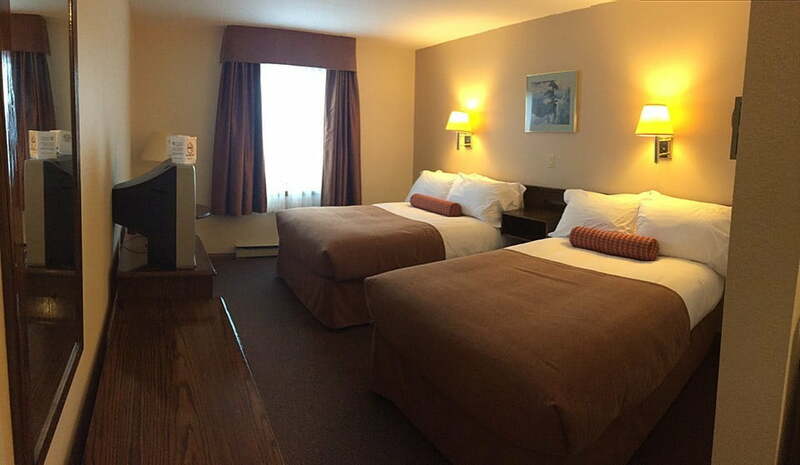 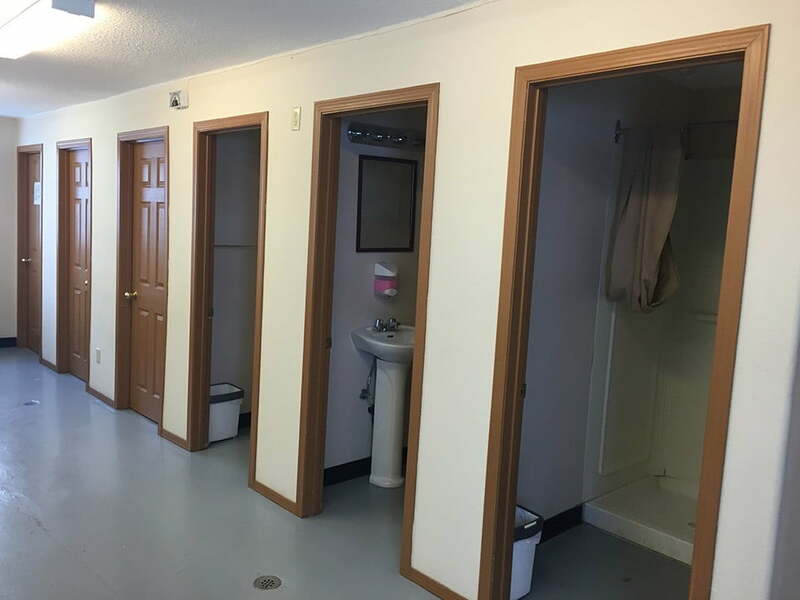 Whether it’s gas or a shower you need, accommodations, perhaps a hot meal or groceries, you’ll find it here.